Fourth-century church father Basil of Caesarea was an erudite Scripture commentator, an architect of Trinitarian theology, a founder of monasticism, and a metropolitan bishop. 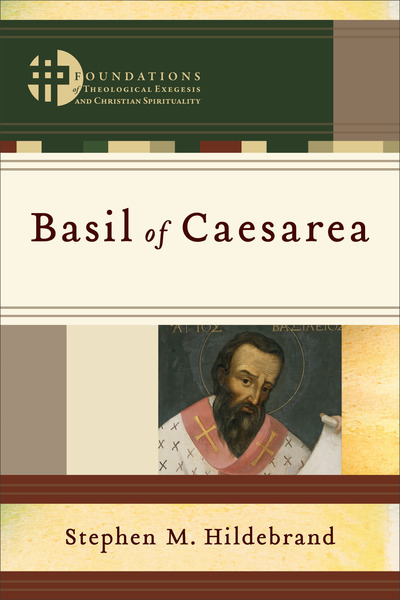 This introduction to Basil's thought surveys his theological, spiritual, and monastic writings, showing the importance of his work for contemporary theology and spirituality. It brings together various aspects of Basil's thought into a single whole and explores his uniqueness and creativity as a theologian. The volume engages specialized scholarship on Basil but makes his thought accessible to a wider audience. It is the third book in a series on the church fathers edited by Hans Boersma and Matthew Levering.